Take a Break Thursday- 5 Things You Can Do to Boost Your Mood Right Now! This time of the year, I always end up feeling kind of blah. It probably has something to do with the fact that we are spending more time indoors because it is so cold outdoors. Because I'm sure that I'm not the only one who could use a little pick me up every now and again, I wanted to share a few of my favorite go-to mood boosting activities. 1. Crank Up the Tunes- Listen to some music, sing (or lip-sync) along, and dance like nobody's watching- When I am stressed out, music always makes it better. I tend to act like I'm on an episode of Lip Sync Battle. The goofier I act, the better I feel. 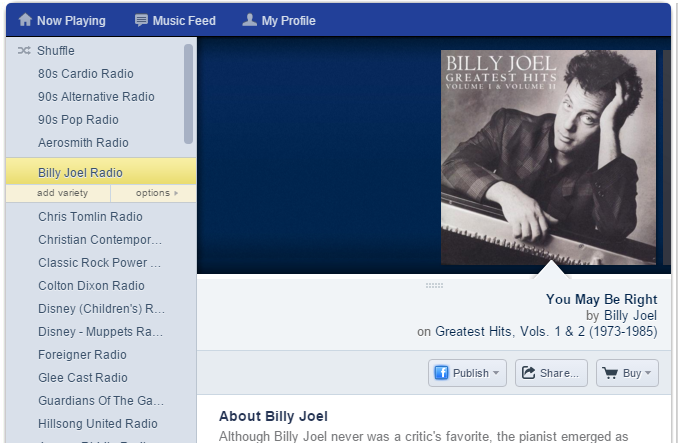 I am Totally Addicted to Pandora...This Song is One of My Favorites to Sing and Dance to! 2. Grab the Crayons- Adult coloring books are kind of an "in" thing right now, but plain paper will do just fine if you don't have one. Grab the crayons (colored pencils or markers will do as well) and just let your creativity flow. I'm not an artist by any means, but in this case it's more about the act of creating than the product being created. 3. Look at Some Pictures- Nothing makes me smile more than looking through pictures and revisiting some fun adventures like our trip to Madame Tussauds in New York City or any of our visits to Florida! 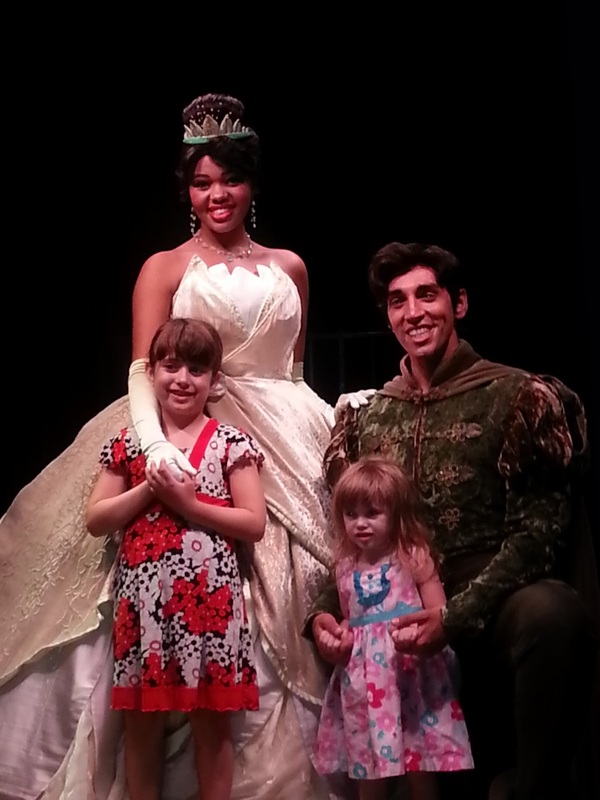 That Time the Girls Met Prince Naveen and Princess Tiana! 4. Get Some Fresh Air- If you can get outside, go for a nice walk. If you are unable to go outside, pop a window open for a little while. I know it's cold, but sometimes all you need is a quick burst of fresh air to make you feel a little less "blah". 5. Exercise Your Body and/or Your Mind- If you have more than 5 minutes, take the time to exercise your body. I love using my Shazzy Fitness DVDs. If you can only spare about 5 minutes, try a brain teaser. I really enjoy Escape the Room Games, although sometimes they can be addicting and you might spend more than 5 minutes on them. Do you find yourself needing a boost this time of the year? Be sure to try some (or all) of these mood boosters and let us know how they work out for you! If you have a few mood-boosting activities you'd like to share, we'd love to hear about it, so be sure to leave a comment!